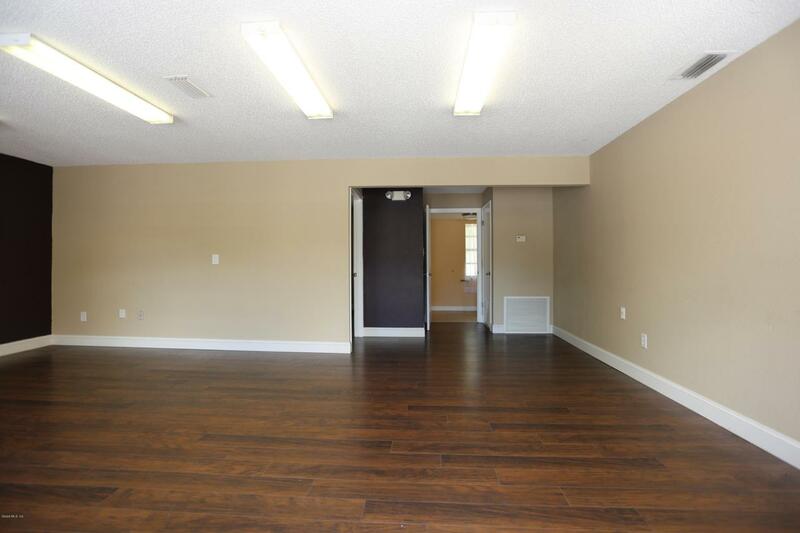 Completely remodeled office unit! UTILITIES INCLUDED! One office with a Large reception/conference room and one restroom. Abundance of parking. Tenant need only provide phone/internet, Excellent for start up or satellite office!